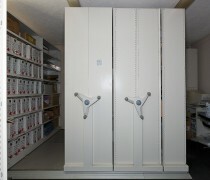 Clearview museum storage cabinets. 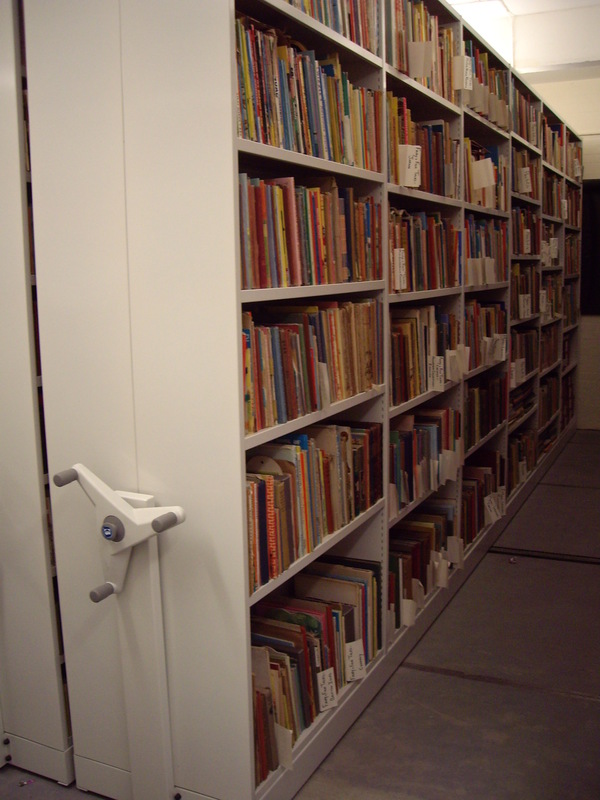 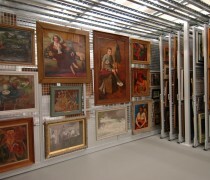 Pull out picture racking for archiving paintings and artwork. 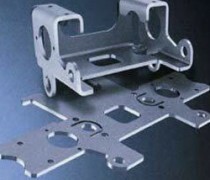 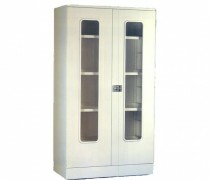 Tambour doors and Delta storage components. 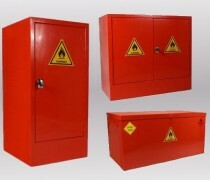 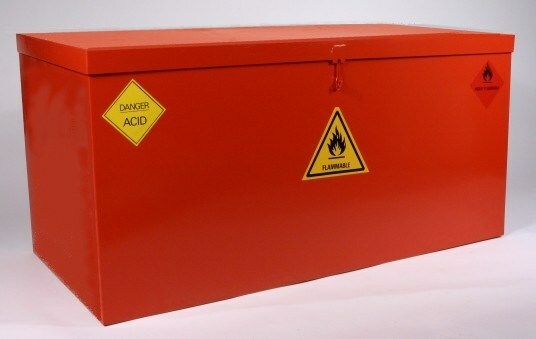 Storesafe fire resistant cabinets and bins.